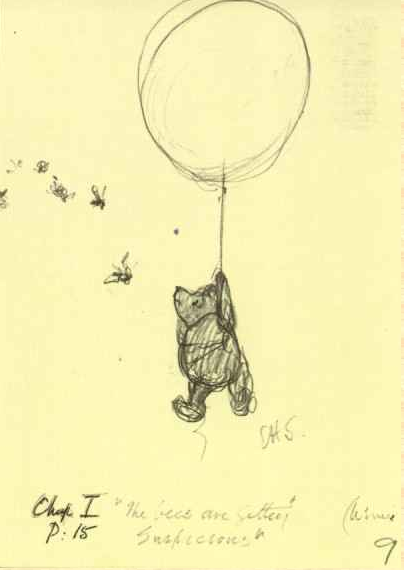 Lately I find myself drawn to balloons.... real balloons, pictures of balloons, hot air balloons, balloons on t-shirts or coffee cups... anything. They are such an icon of happiness. Even the spelling of the word itself is happy, b-a-l-l-o-o-n! I went to Red Robin yesterday and there were balloons everywhere! 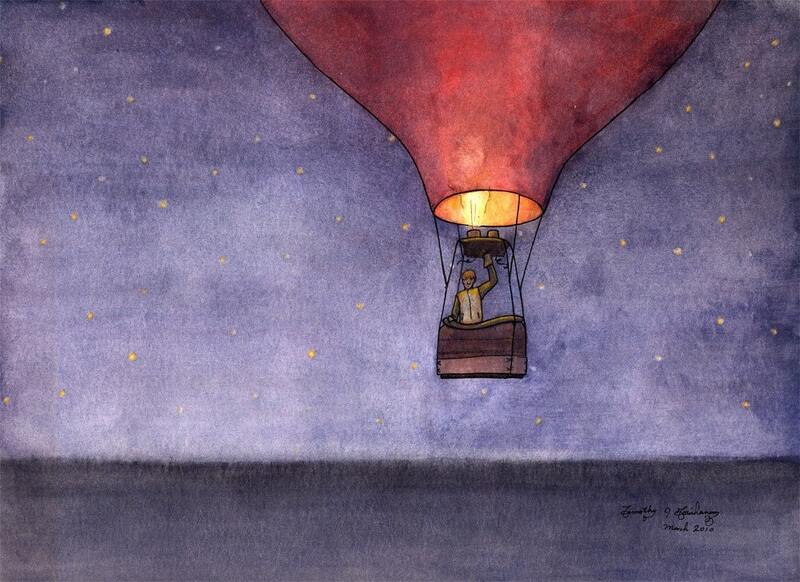 Balloons are magical & mystical. The thought of them going up into the air, and you don't know where they've traveled or how far is always so cool! Love that first one, a ballon in the big city, so happy! AGREED! 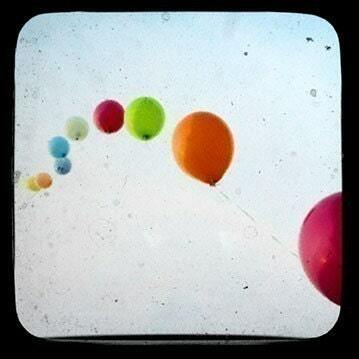 balloons are so happy:) Enjoy the day! Just found your blog! This post made me smile! 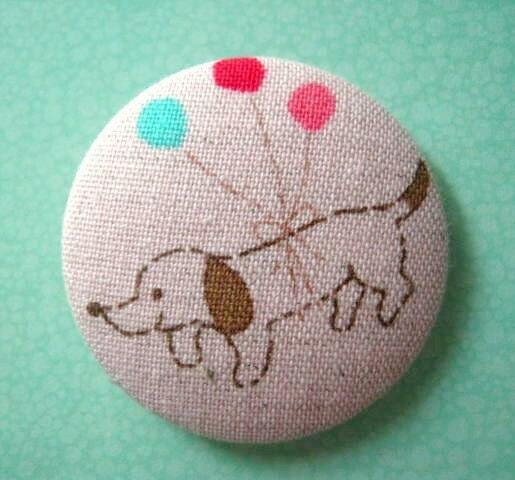 Especially the pin and hot balloon necklace! I may just have to make a purchase! I am now following you, follow me? i adore this post! balloons are the greatest thing. i love those mugs! balloons are so fun. 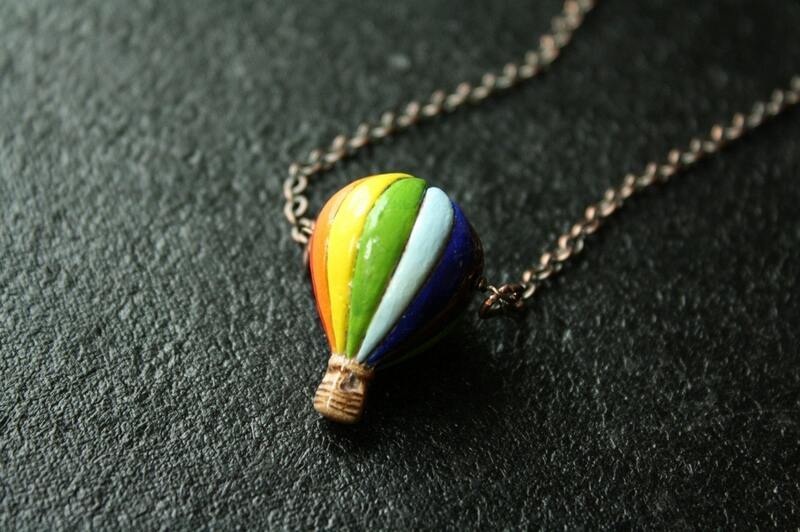 I am totally loving that hot air balloon necklace that is so unique and fun. Lovely post! I love getting them for friends on their birthday- so easy to pop in and get one and it makes for a larger celebration. Winnie is so right! And you are - you just cheered me up :) Have a nice evening! these were delightful :) i love the dog one! the mug set is fantastic. and your blog is adorable. 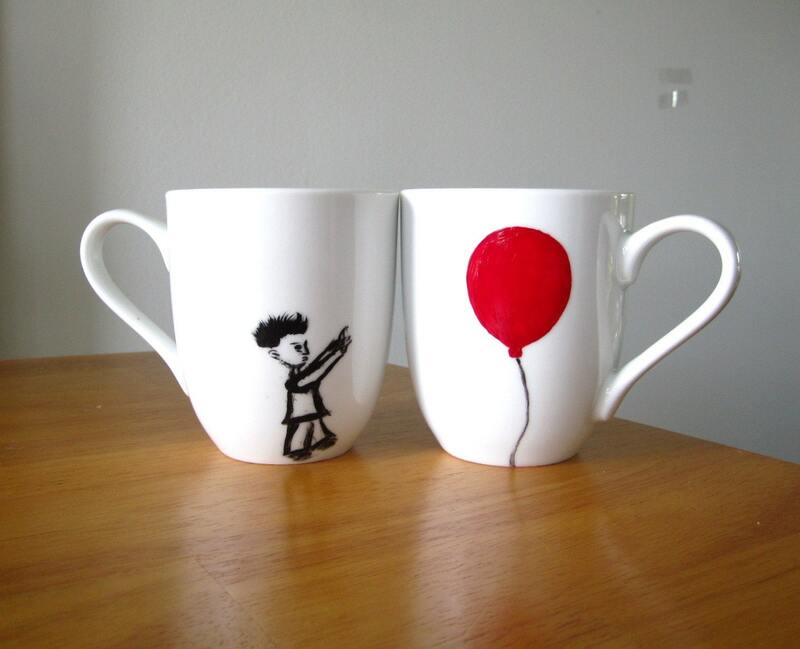 the boy in the hot air balloon makes me happy, but the mug set is my favorite.